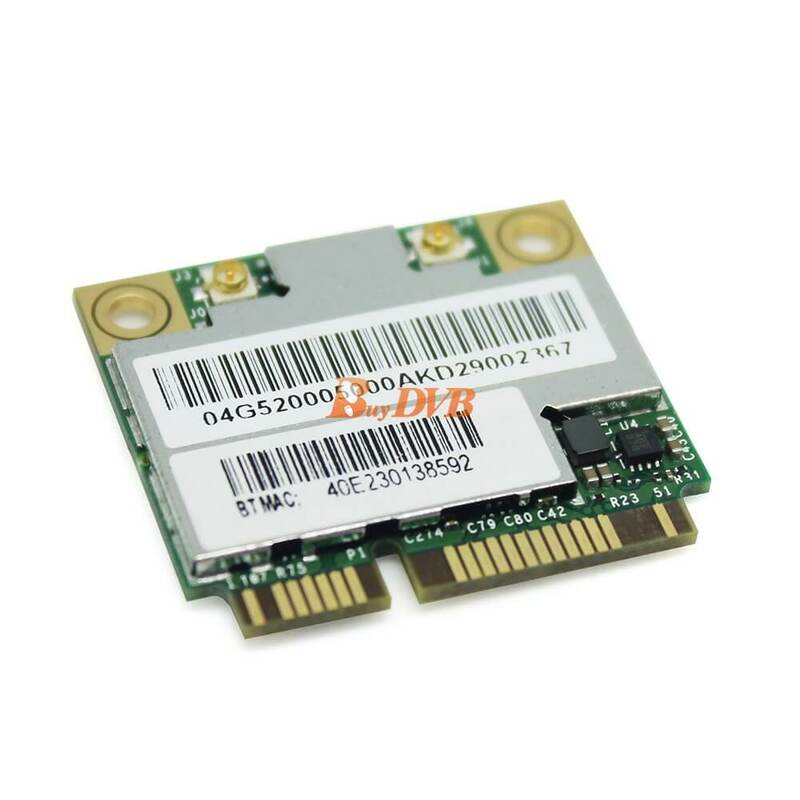 AzureWave Technologies, Inc. introduces the pioneer of the IEEE 802.11 a/b/g/n/ac WIFI with Bluetooth 4.0 and BT3.0+HS class II combo half mini card module --- Broadcom BCM4352 Azurewave AW-CE123H. 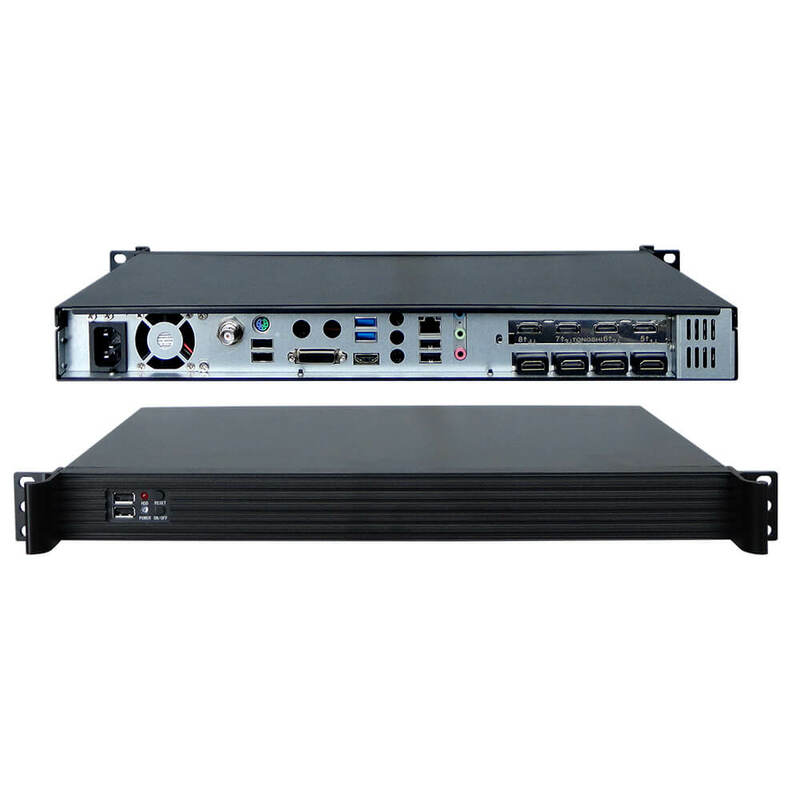 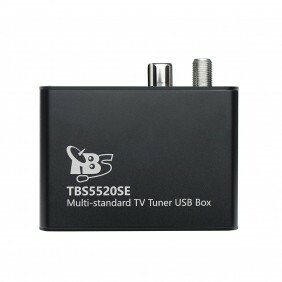 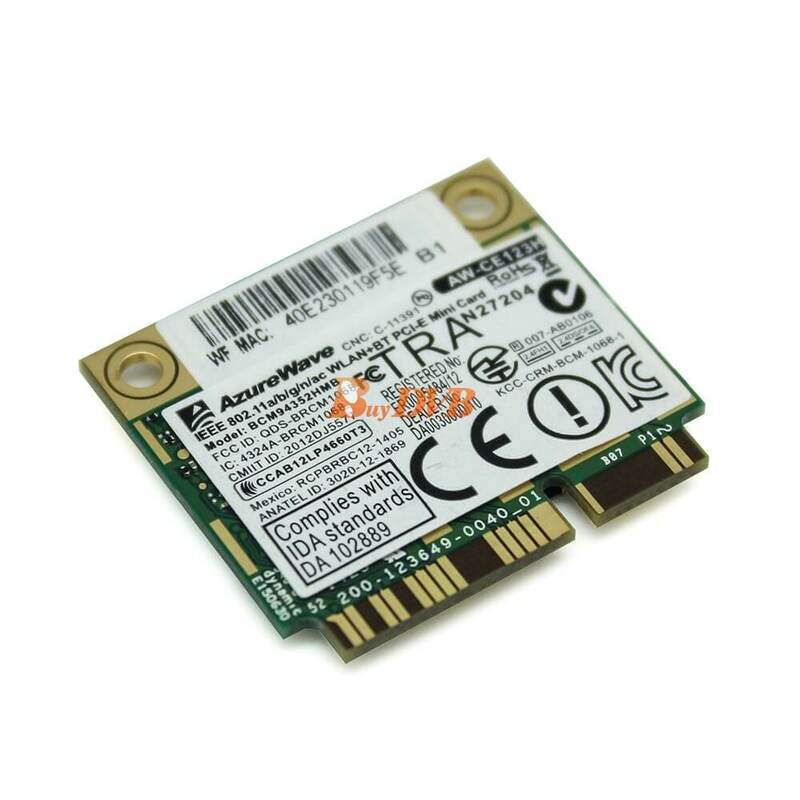 The AW-CE123H IEEE 802.11 a/b/g/n/ac PCIE WIFI with Bluetooth 4.0 + BT3.0 HS class II combo module is a highly integrated wireless local area network (WLAN) solution to let users enjoy the digital content through the latest wireless technology without using the extra cables and cords. 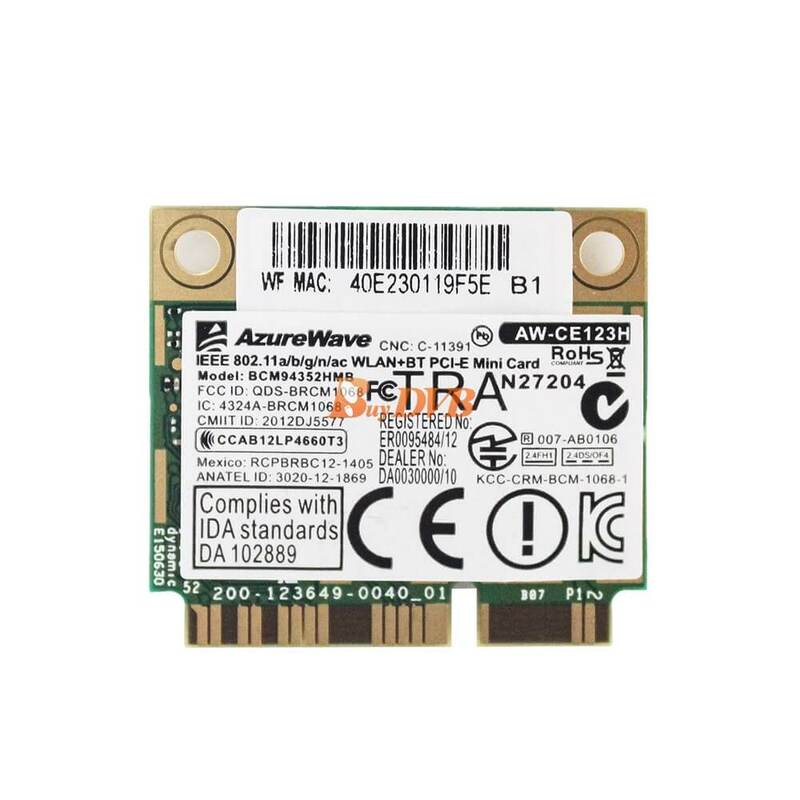 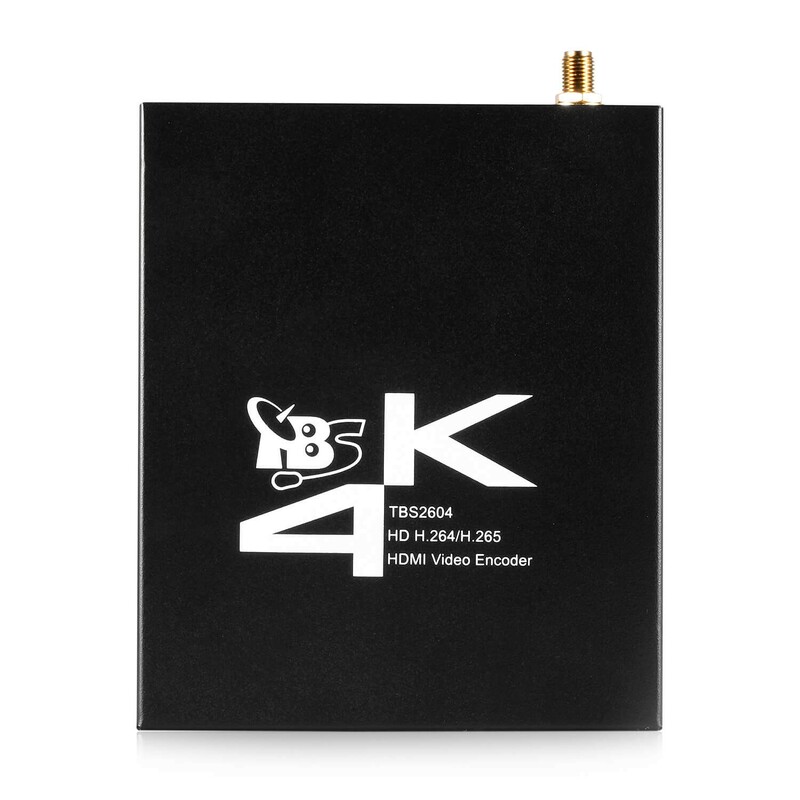 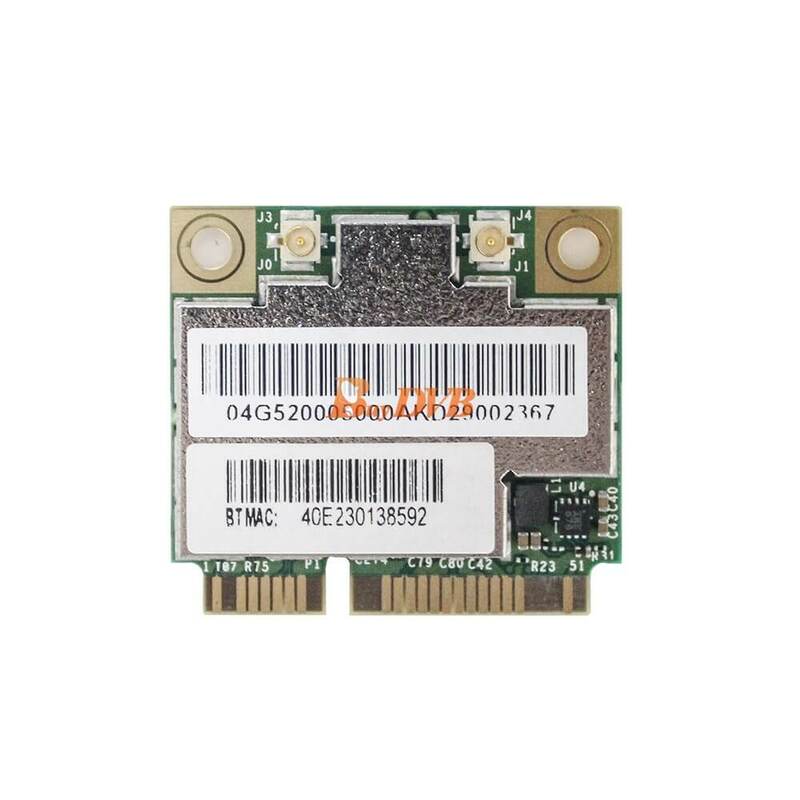 Broadcom BCM4352 Azurewave AW-CE123H combines with Bluetooth 4.0 and 3.0 + HS class II and provides a complete 2.4GHz Bluetooth system which is fully compliant to Bluetooth 4.0 and 3.0 + HS and v2.1 that supports EDR of 2Mbps and 3Mbps for data and audio communications. 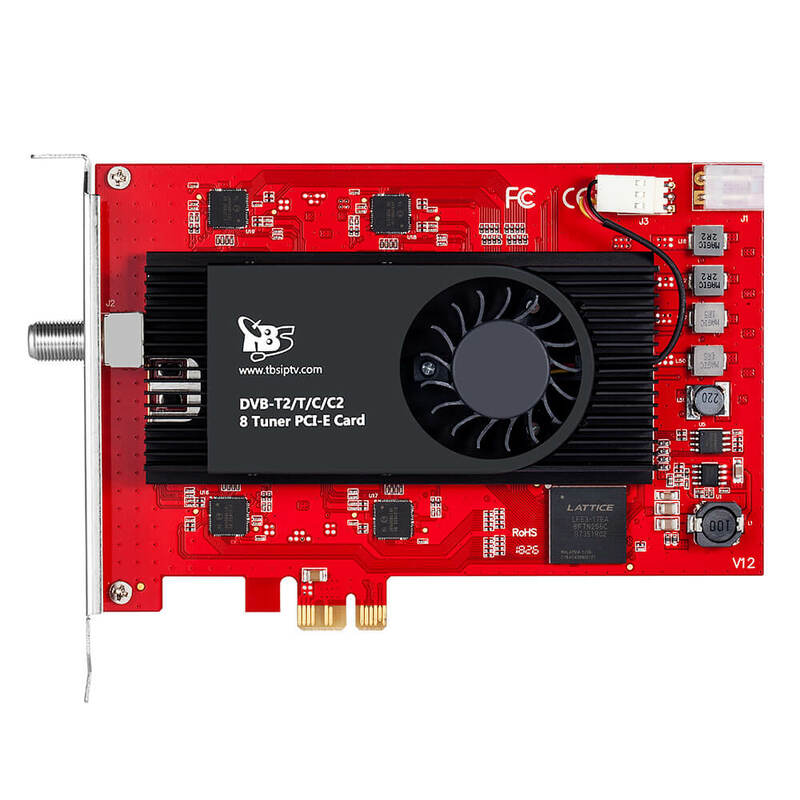 It enables a high performance, cost effective, low power, compact solution that easily fits onto the PCI Express and USB Combo half mini Card. 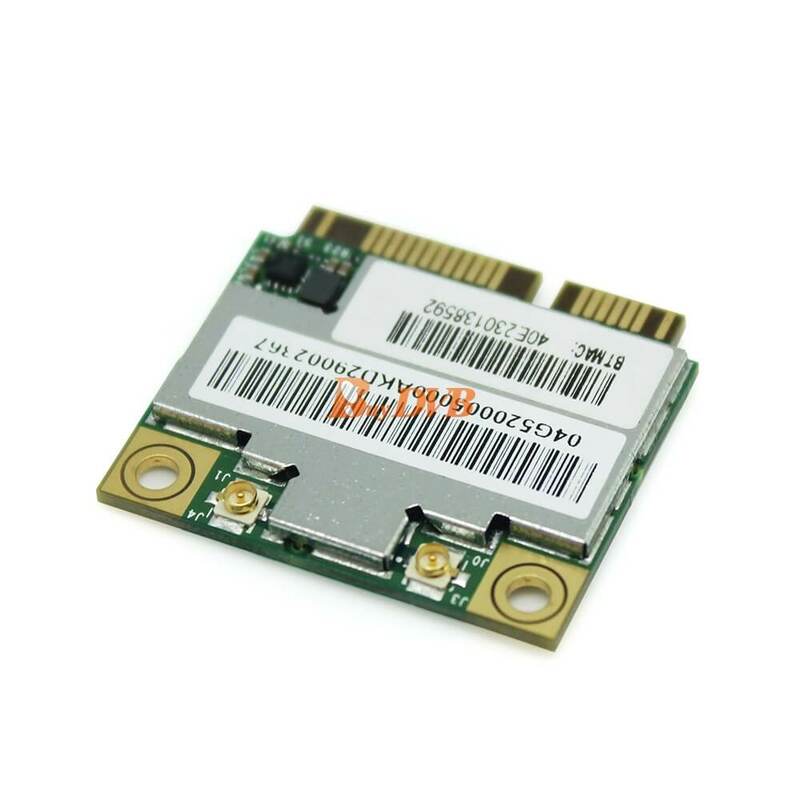 Compliant with the IEEE 802.11a/b/g/n/ac standard, AW-CE123H uses Direct Sequence Spread Spectrum (DSSS), Orthogonal Frequency Division Multiplexing (OFDM), BPSK, QPSK, CCK and QAM baseband modulation technologies. 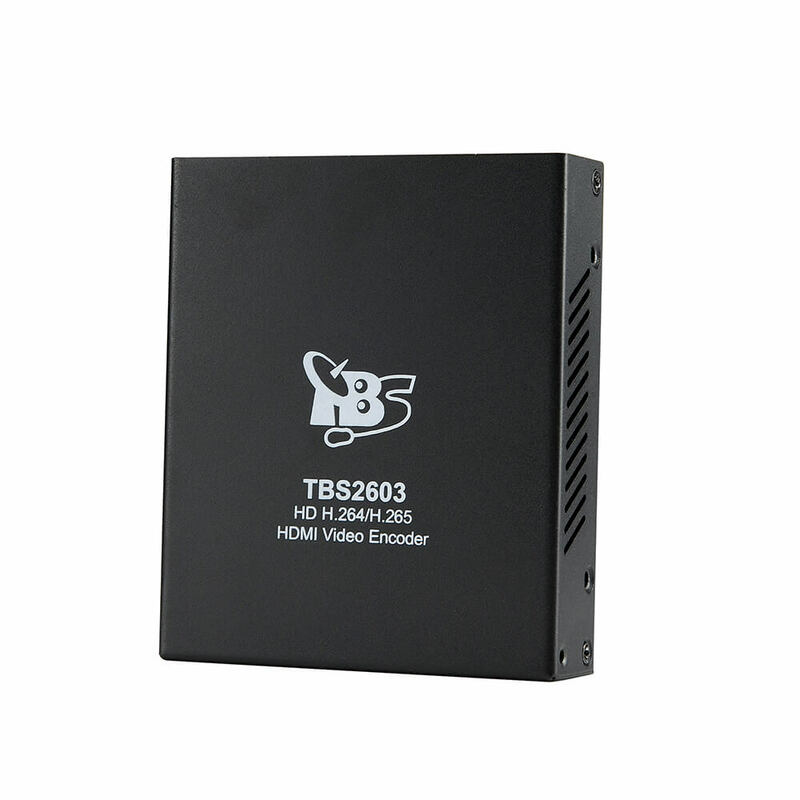 Compare to 802.11n technology, 802.11ac standard makes big improvement on speed and range. 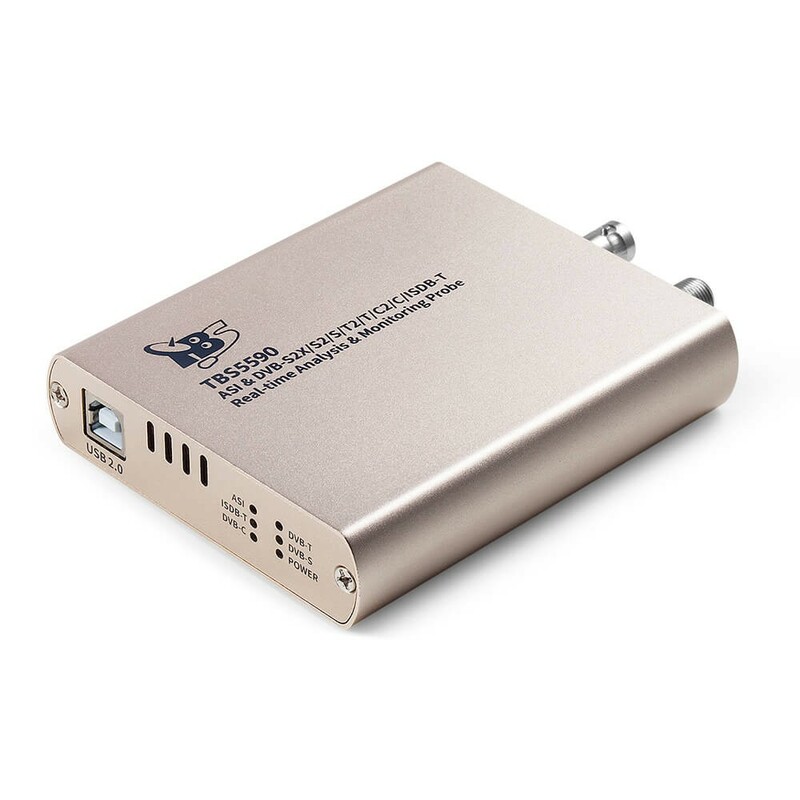 Faster Speed: WLAN up to 867Mbps data rate.